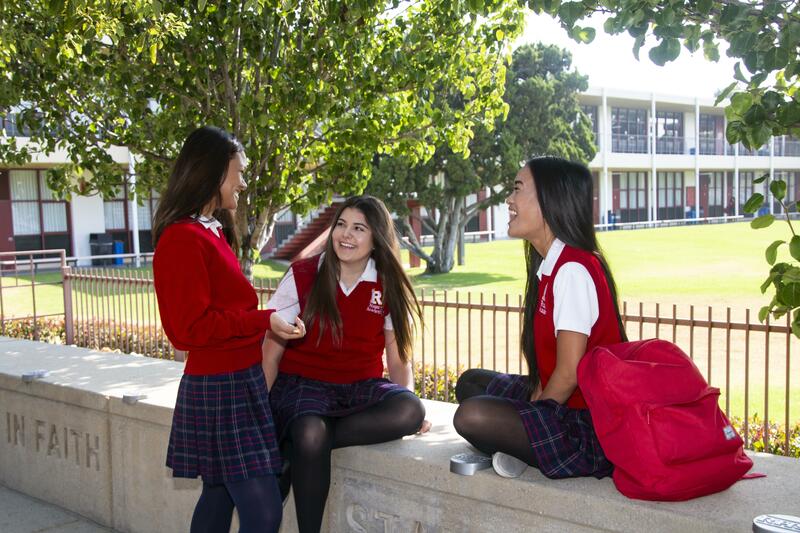 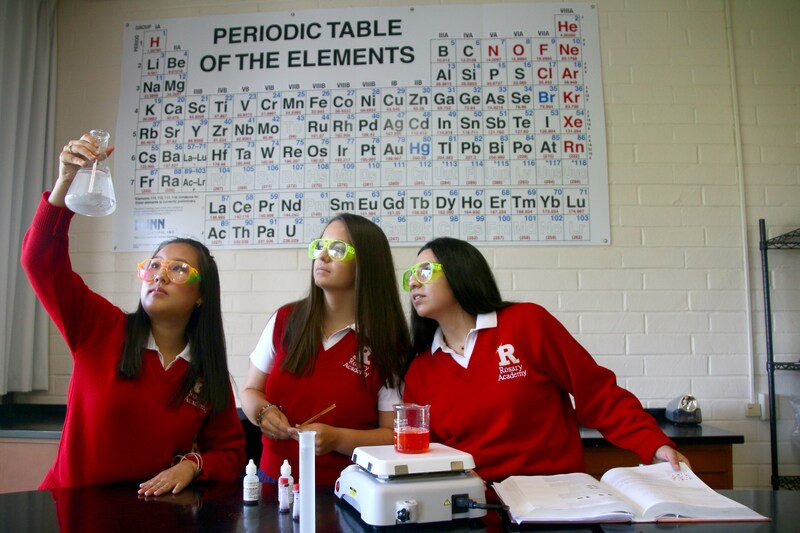 At Rosary Academy, we cherish our Royal Traditions as an integral part of what makes Rosary unique. 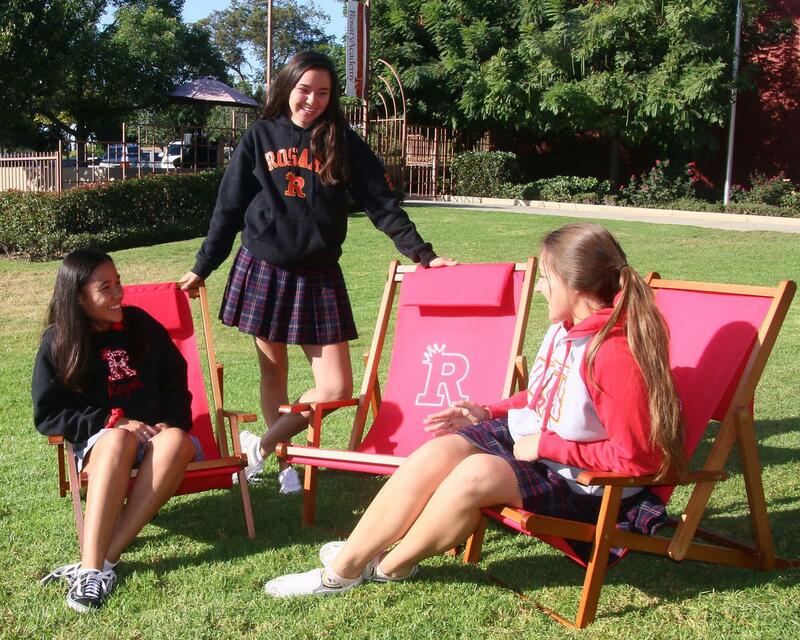 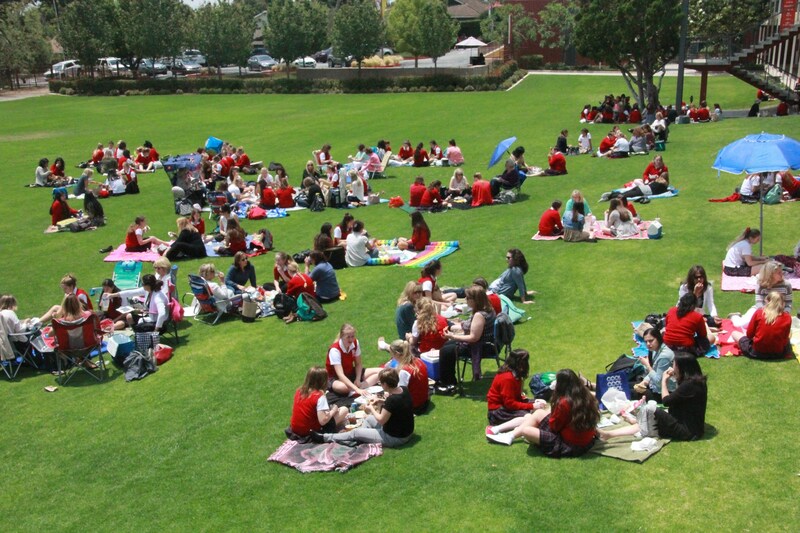 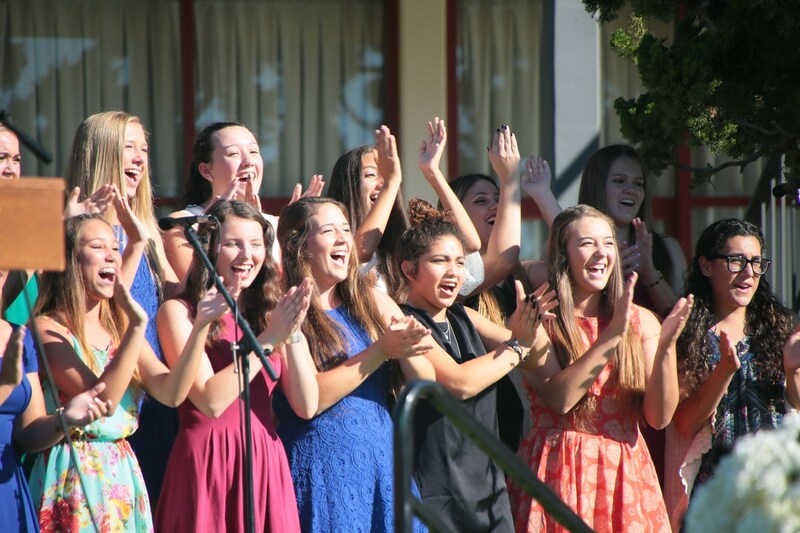 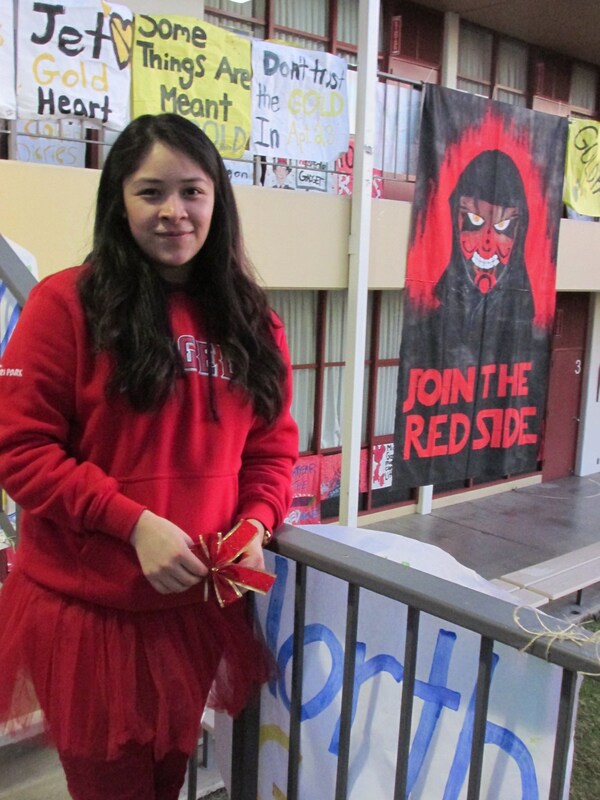 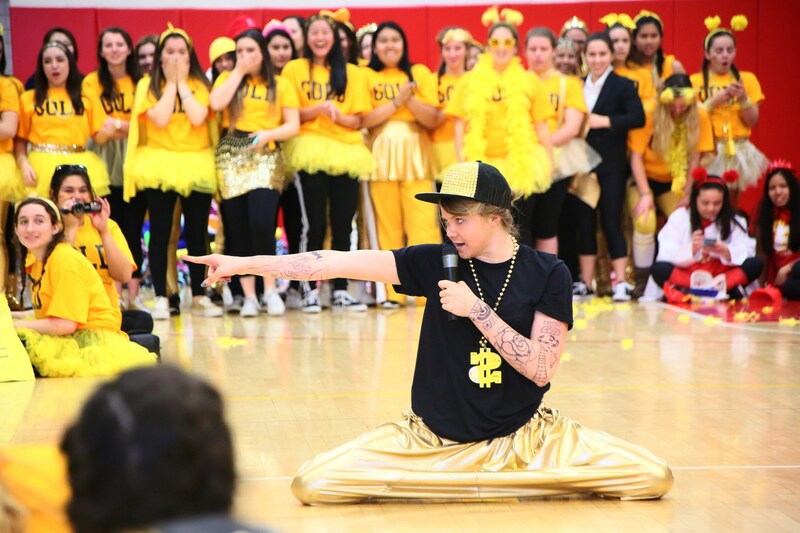 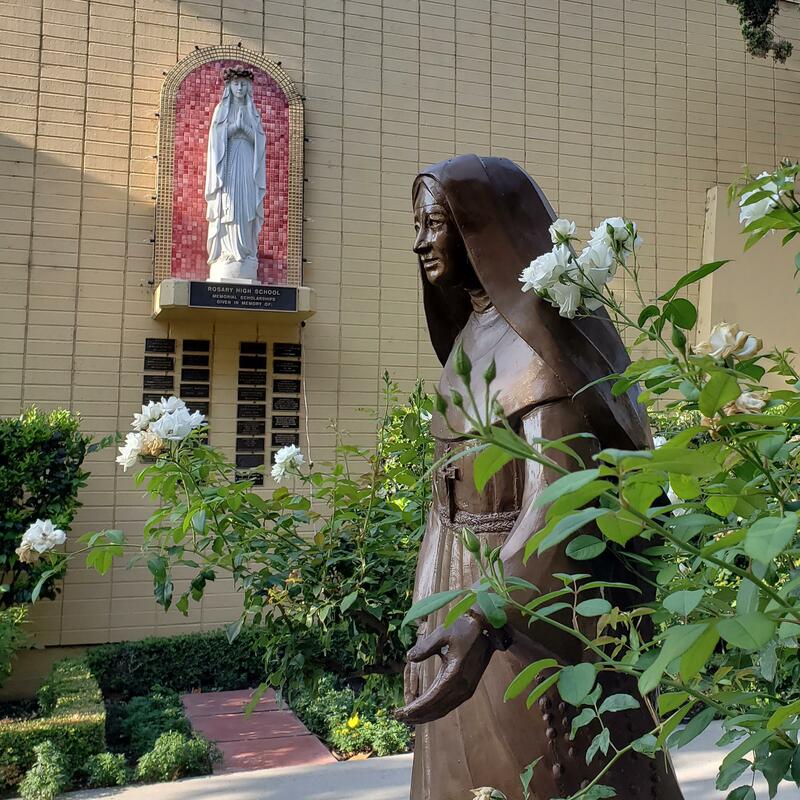 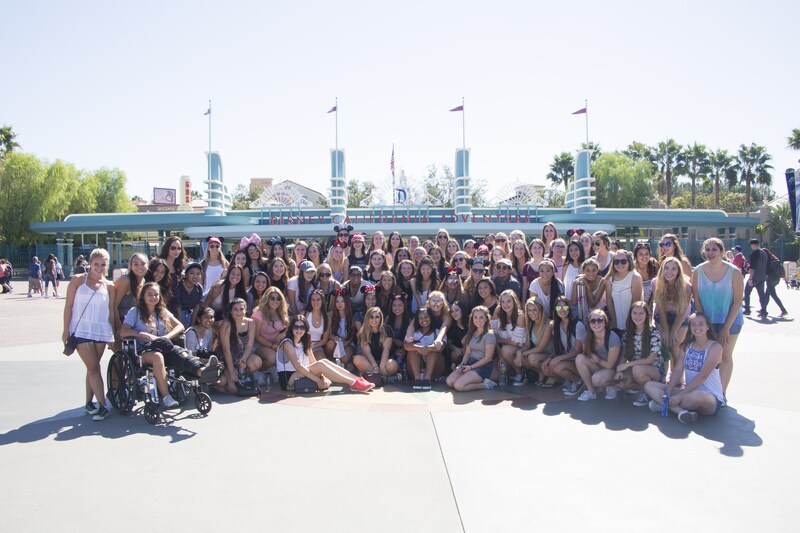 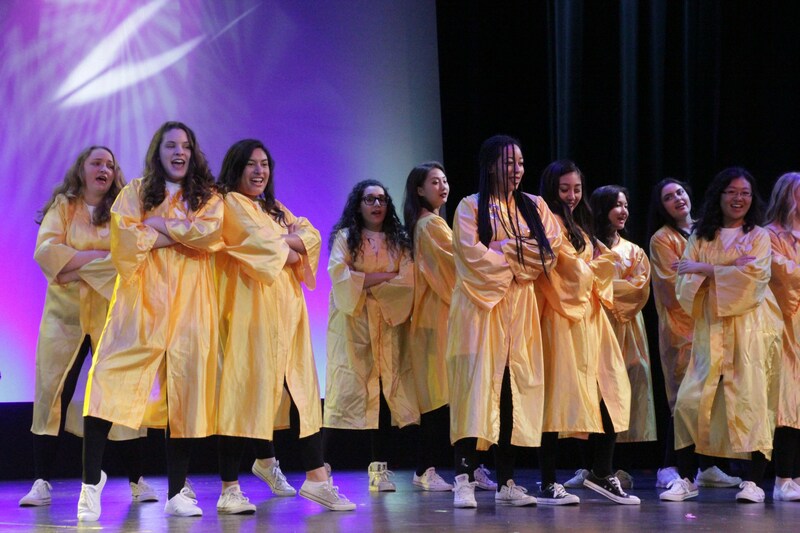 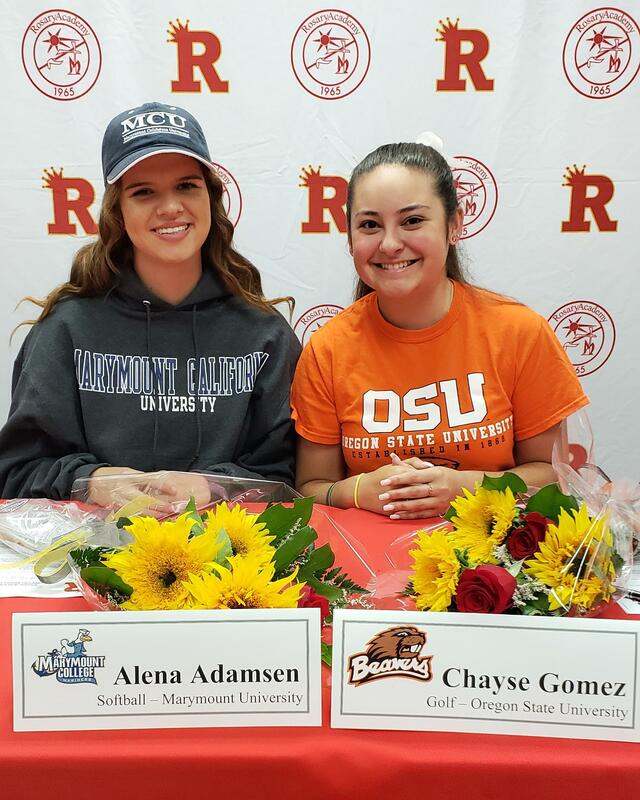 Many of these traditions have been celebrated for decades and connect current students to Rosary’s rich history while also promoting school spirit. 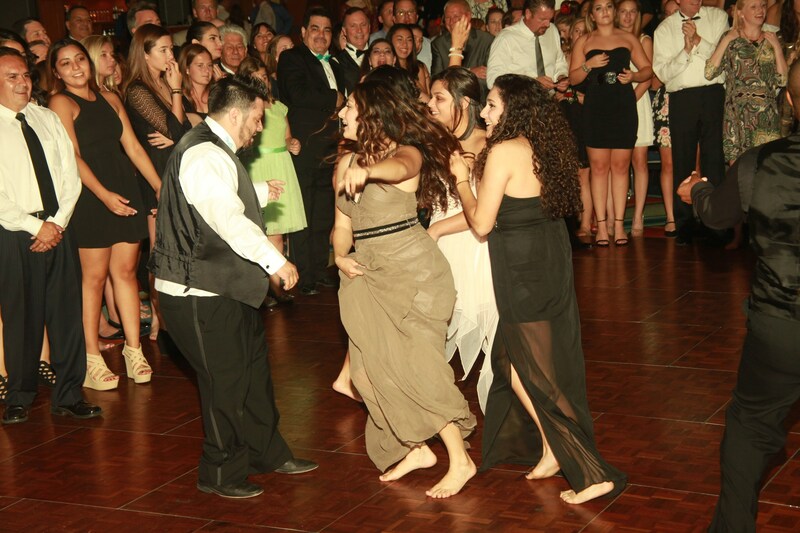 Our diverse traditions revolve around faith, friendship, family, and of course, fun! 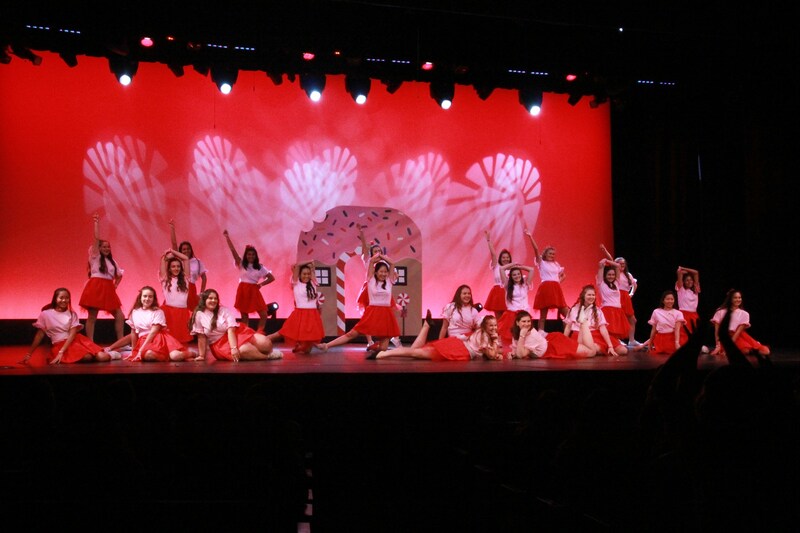 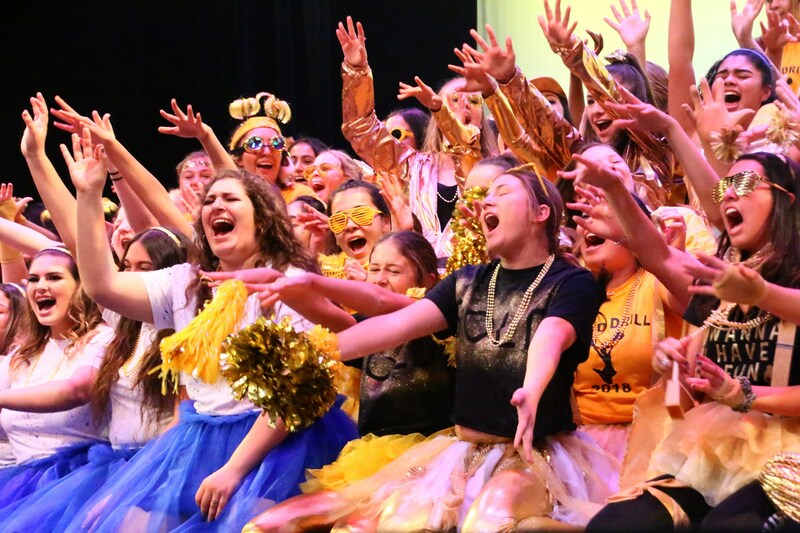 From receiving class rings on the Feast of Our Lady of the Rosary to putting on Red & Gold, a student-run musical theatre production with singing, dancing, costume-making, prop-building, and everything in between. 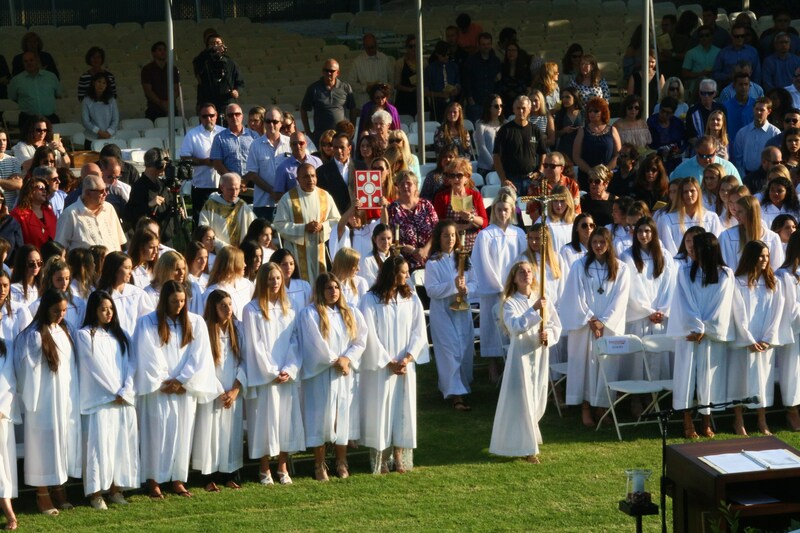 Royal Traditions truly set Rosary apart.